Seeded on 450 feet of sandy lakeshore. 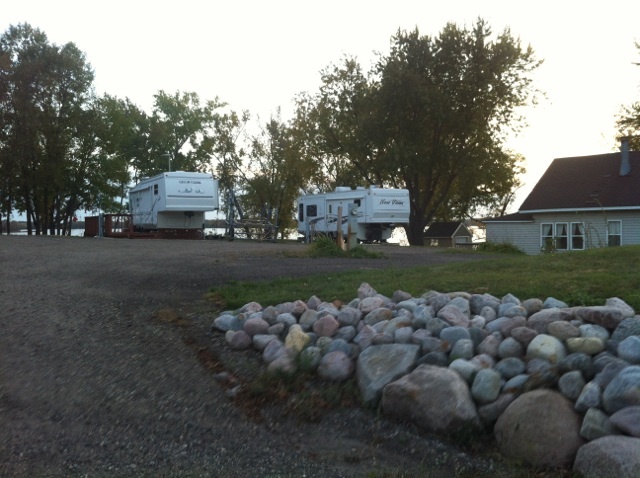 Very new RV Park on one of the best walleye, muskie, and panfish lakes in Douglas County! We have ONE OPEN spot for Spring of 2018! 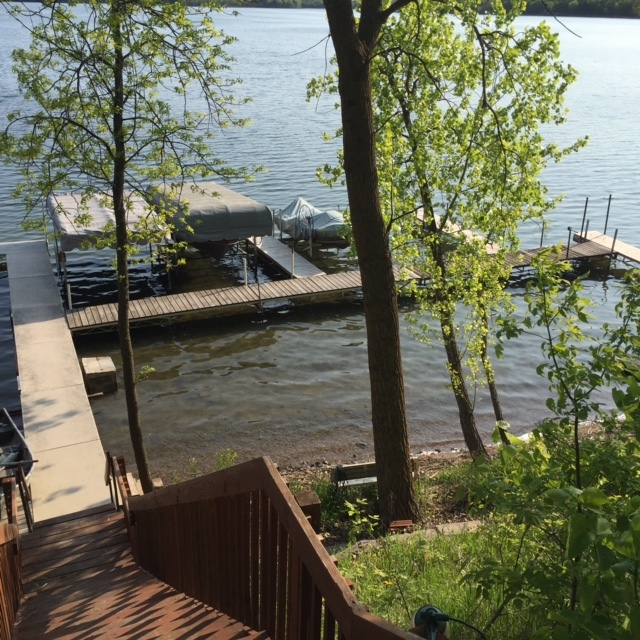 Located 10 miles west of Alexandria, just under two hours northwest of the twin cities area. Beautiful Lake Oscar, near Alexandria, you will be immediately impressed by the stunning views of the lake. Lake Oscar offers incredible sunsets with sandy beach. Full utility hookup with sewer, water, and electric. Boats slips available. Spots currently available by week, month, and preferably seasonal agreements. 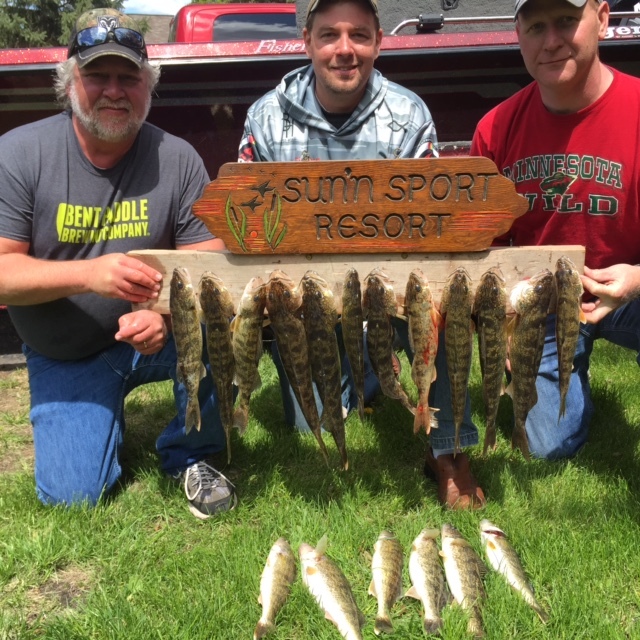 Fish caught this year on opening week-end! 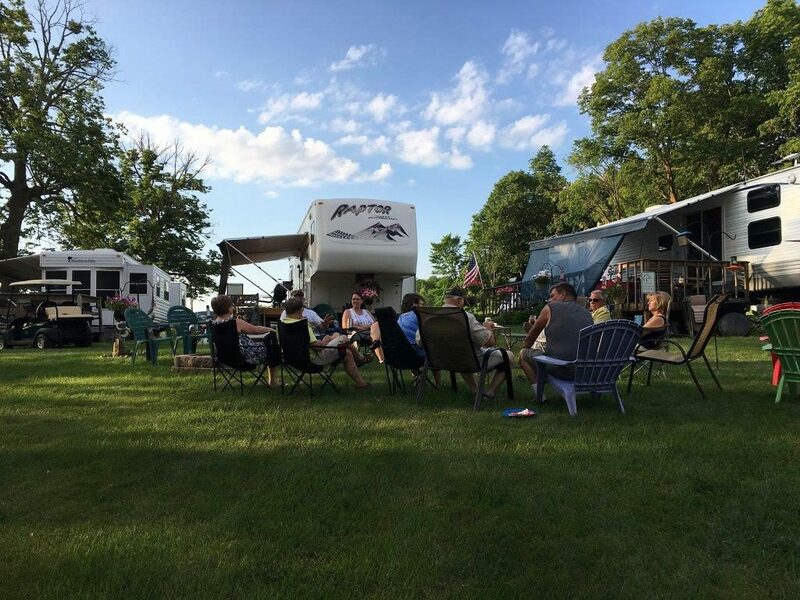 Relax and enjoy making new memories with family and friends!